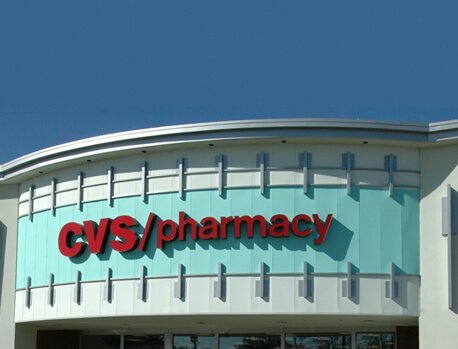 Gregg Custom Painting™ has over 35 years’ experience creating value, beauty, and protection for commercial properties all around the Beverly Hills CA area. We can take on the logistics for painting & coating projects of all types, sizes, and technical specifications. Whether you have a complex paint job, or just a simple repaint, we are equipped with the necessary resources, technical knowledge, and skill to get your commercial project completed to your 100% satisfaction. When you choose Gregg Custom Painting™ you have at your disposal a core management team retaining over 125 years’ collective commercial painting experience & skill. With this experienced leadership along with our highly skilled on-site commercial workforce, you can have confidence knowing your commercial painting project is in good hands from start to finish. From the planning phases, all the way to the finished product, we are here to provide expert advice and services based on decades of experience in the industry. Over the years Gregg Custom Painting™ has developed a reputation for solving problems and providing solutions to complex situations. Whether you have a technical industrial painting situation, or any type of commercial painting & coating application issue, we have the industry leading knowledge to provide you with the best possible technical solutions. 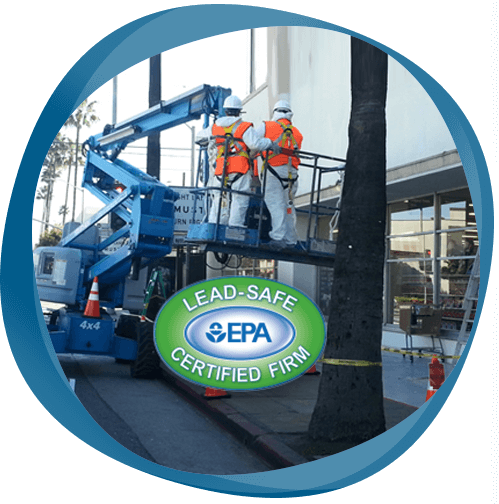 If you need to meet strict regulatory requirements on complex projects we have the technical ability and certifications to meet all your Beverly Hills commercial painting & coating needs. In addition, we can provide detailed advice for product recommendations and planning. Our strict hiring and training procedures ensure we choose only the best reliable skilled Beverly Hills commercial painting craftsman. In addition, safety is always a top priority for our company. We take it very seriously. In fact, we provide extensive and ongoing safety training to our entire workforce. This includes on-site safety evaluation meetings for the crews at the start of every project. Our safety training is some of the most extensive in the industry. 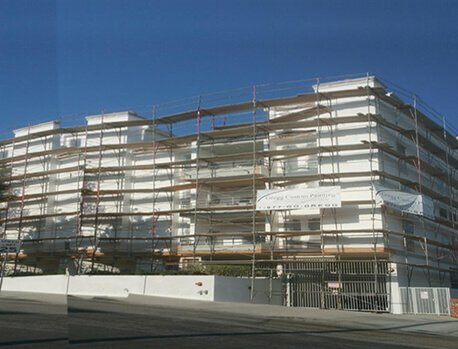 Our Beverly Hills commercial painters can work fast and efficiently to produce fantastic long-lasting results. This is due in large part to our superior turnkey painting systems and procedures. We have developed and refined these over the years for faster and better results. This produces consistent top quality and a great hassle-free experience for our clients. Whether you have a new construction project, repaint, or a large complex project our high standards and procedures are the same across the board. In addition to our certified, trained, and highly skilled commercial painter workforce, we’ve developed an advanced job tracking and phasing system. This is to help facilitate the fastest, most accurate, and most efficient results possible and to ensure your project gets done on time and on budget. All of our Beverly Hills painters must follow strict “written scope of work” details in order to comply with the manufacturer’s specifications. This is why we can have the confidence to stand behind to work we do. We guarantee the correct surface preparation for a solid foundation and durable adhesion. With our mandatory surface preparation techniques we will strictly adhere to the correct application of every product. The end result is a strong brilliant finish that will last to protect your commercial building or structure for many years to come. Along with these superior application techniques (which we employ on every single project), we will use only top-of-the-line paint and coating products. These are proven to stand the test to time. We will never cut corners at your expense. In fact, we guarantee it and have the confidence to stand behind every job we complete. 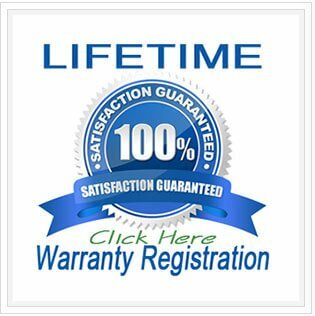 This is backed by our rock-solid Industry Leading LIFETIME WARRANTY as mentioned above.